As we travel along the road to personal bliss, most of us encounter obstacles along the way. Sometimes, the obstacles are within our own selves, and other times, they come from external sources. Toxic relationships, in particular, can be an extreme source of stress and discord in our lives–and can even lead to our own lives spiraling out of our control. Often, toxic relationships involve a narcissist. 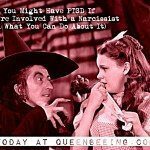 It’s one thing if the narcissist in your life is a coworker, neighbor or friend. But what if the toxic person in your life isn’t just a friend, but a family member? 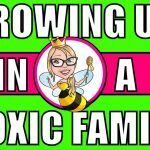 In general, if you feel like you’re being emotionally, physically, spiritually or otherwise abused, manipulated or mistreated by any family member on a regular basis, there is an element of toxicity. These family members can include your spouse and other nuclear family members, but also extended family such as parents and in-laws, siblings, aunts and uncles, grandparents and other relations. Your toxic family member may over-criticize you or openly judge you for your personal choices, or they may be a little sneakier about it by gossiping or telling lies about you (or your choices) behind your back. 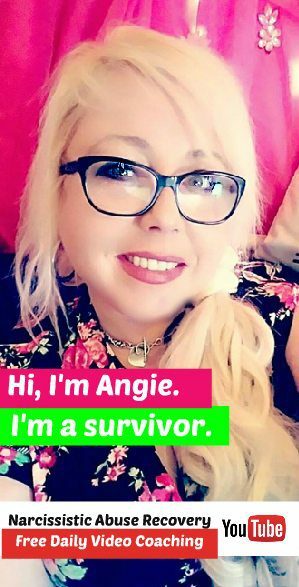 Some family members may take it to a whole other level and actually attempt to wreak havoc in your life or even to control, destroy or alter your nuclear family, domestic situation or other outside relationships. 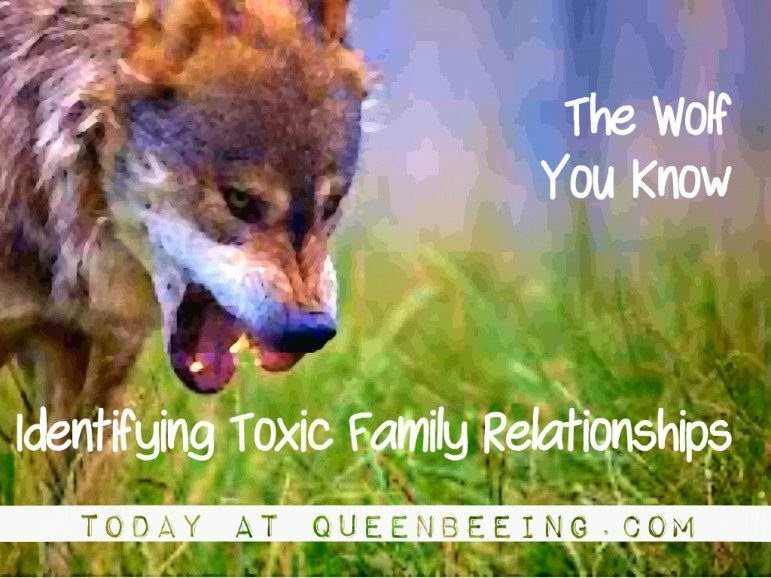 Enmeshment and co-dependency are two unfortunate byproducts of toxic family relationships. In a co-dependent relationship, one or both family members involved are psychologically influenced or controlled by the other–or they may need that other person to help fulfill their own needs or even to feel whole. While the term “co-dependent” was originally coined by the Alcoholics Anonymous recovery group, it has since been adopted by psychologists and other mental health professionals. 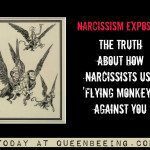 Do you have a toxic narcissist in your family? Share your thoughts and experiences in the comments. Let’s discuss this. See more of my books at BooksAngieWrote.com. Like QueenBeeing, each is geared at somehow improving your life. The Surprising Reason I Keep Going Back to Yoga Class. Oh… so these elements aren’t present in every family? I’m only half kidding. As an adult, I have learned, at least intellectually, that these traits are not normal, but there’s still a level down deep where I find I really have to actively fight against accepting this type of behavior as normal. I do think that there is probably some element of toxicity in most families, honestly–but you’re right, these traits aren’t normal. And it’s good that you’re actively working toward being more positive and not accepting the behavior as normal–it took me a lot of years go get there myself. Thanks for your comment, Peyton!